At Novick Orthodontics, we create smiles for a lifetime. Dr. Darshana Novick and our team are passionate about delivering care that improves their patients’ oral health and transforms their lives. We are committed to providing a comfortable, welcoming environment, where you’ll feel right at home. You and your smile deserve a unique care approach that’s tailored to your clinical needs and goals. 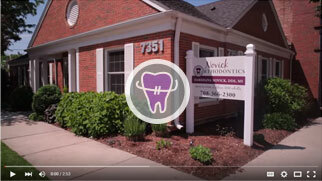 Dr. Novick will work with you to identify the orthodontic solutions that are perfect for your concerns. This ensures your treatment experience will be efficient and comfortable, and you’ll finish with a smile you’ll love forever. The treatments we offer include clear and metal braces for all ages, two-phase treatment and palatal expanders, i-CAT® Cone Beam 3D imaging, Forsus™ and Herbst appliances, Incognito™ lingual braces, AcceleDent® Accelerated Tooth Movement Device, Invisalign® clear aligners, and Damon® Smile self-ligating braces. We offer complimentary consultations at our River Forest, IL orthodontic office. 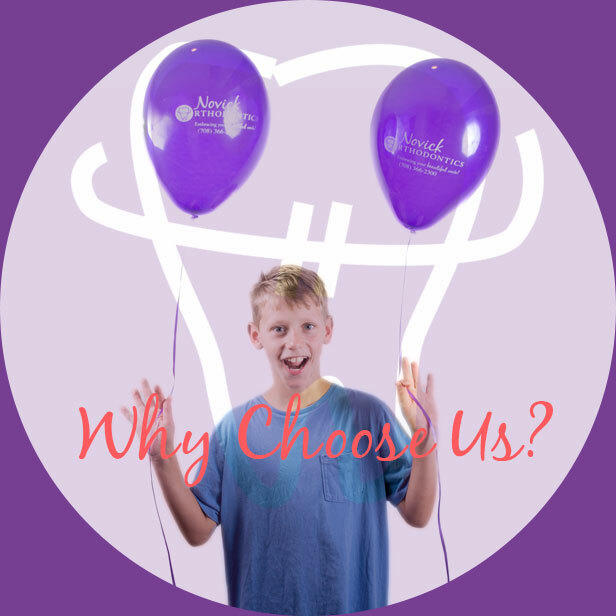 Please call to learn more about the smile-creating care we offer and to schedule a visit for yourself or your child. Dr. Novick and our team look forward to meeting you. 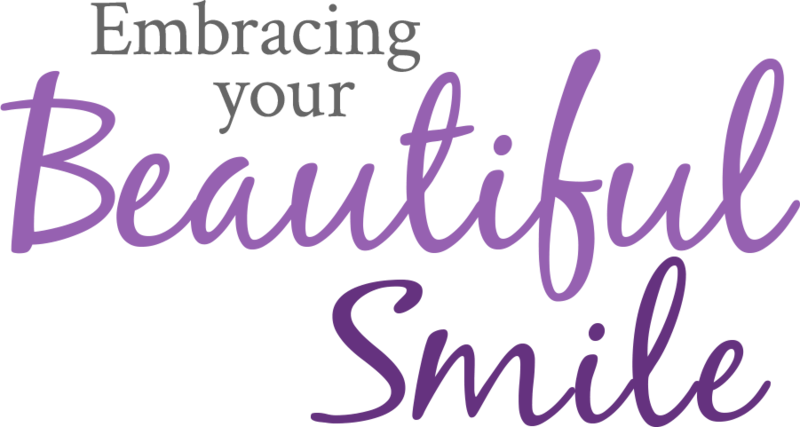 We’d love to help you develop the healthy, beautiful, and confident smile you deserve — one you’ll love for a lifetime! Dr. Novick provides a mother's detail-oriented approach to treatment. You’ll see her at every visit, so she can personally ensure that your treatment is progressing according to plan. Individualized care is the gold standard at Novick Orthodontics. We listen to what matters most to you and create a plan that caters to your unique needs, using clinically proven techniques. We utilize state-of-the-art technology, like i-CAT 3D imagery, Invisalign, Incognito, and Damon Smile, to ensure you achieve a great smile in the shortest possible amount of time. Giving back is very important to us. We are involved in many local organizations, including the OPRF Food Pantry, Animal Shelter, Opportunity Knocks, and Smiles Change Lives. Orthodontic treatment is no longer just for teens. In fact, the American Association of Orthodontists states that one in five orthodontic patients is over the age of 21. Adults everywhere are taking advantage of the opportunity to receive orthodontic care, and now you can too. Love your smile Get Rewarded! Imagine earning points for being a great patient and having a great smile! With Novick Orthodontics, you get to join a membership club of lucky users who earn points for doing all kinds of awesome things. And the best part is that you get to use your points to play games, order gift cards and more!